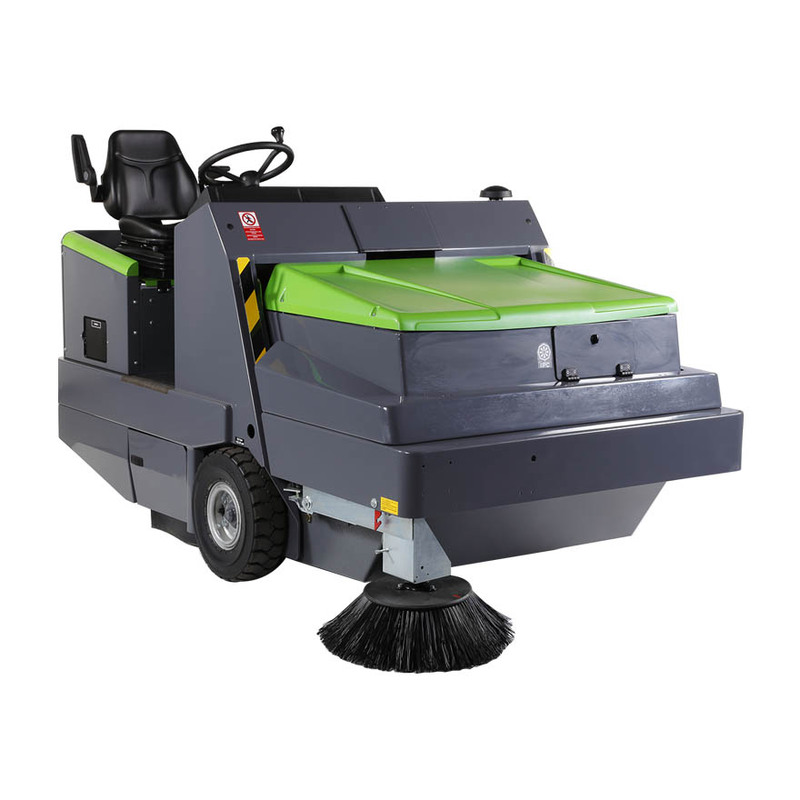 Designed to work in large spaces, the fully hydraulic industrial sweeper 195 is the ideal machine for cleaning outdoor areas such as parking lots, cement factories and foundries. 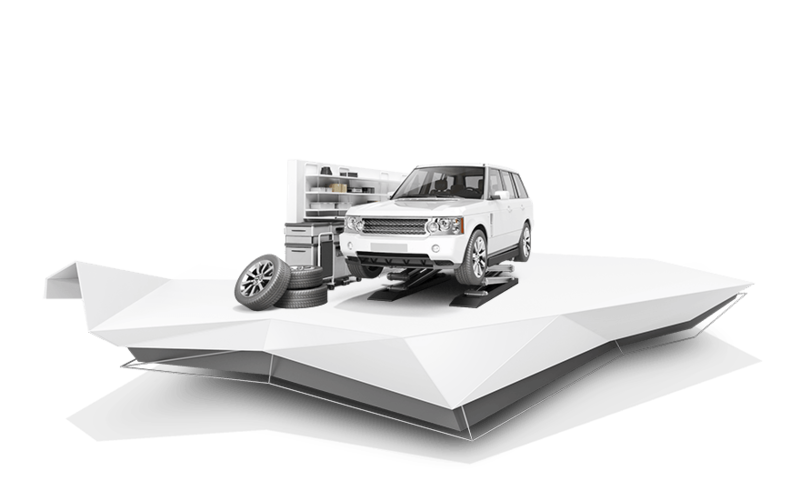 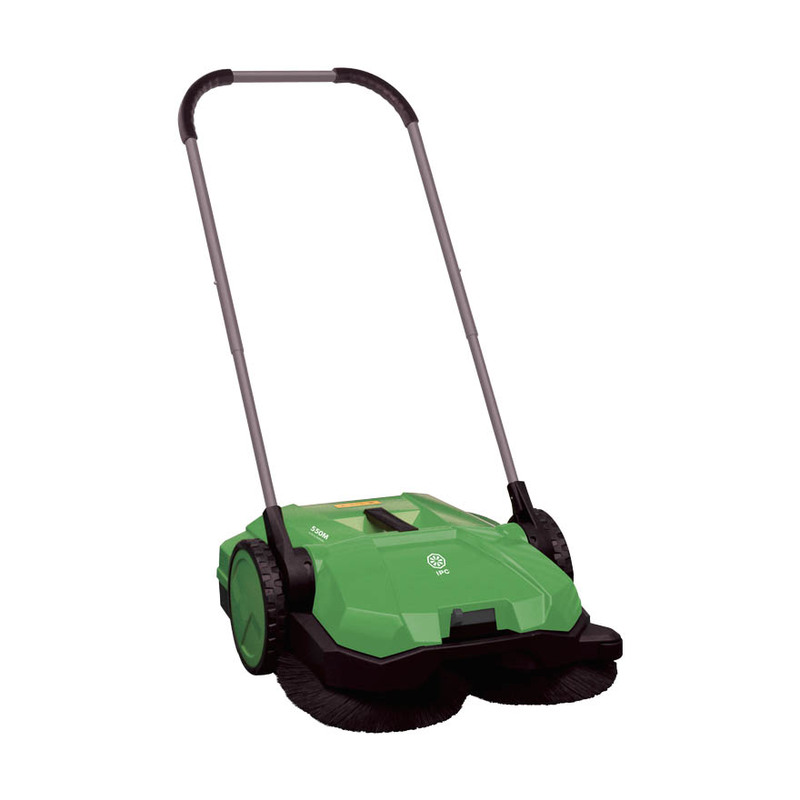 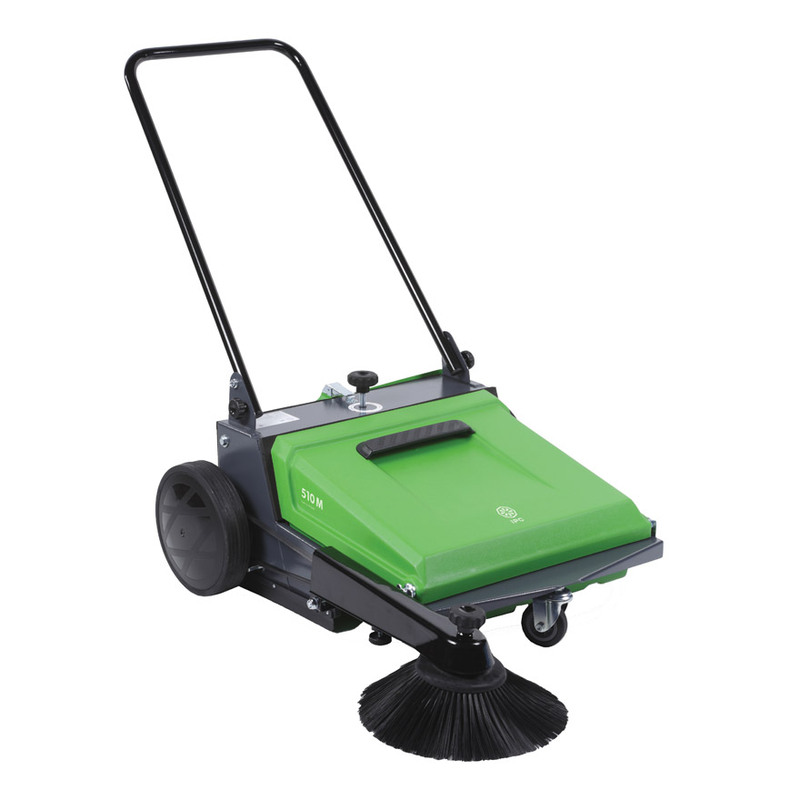 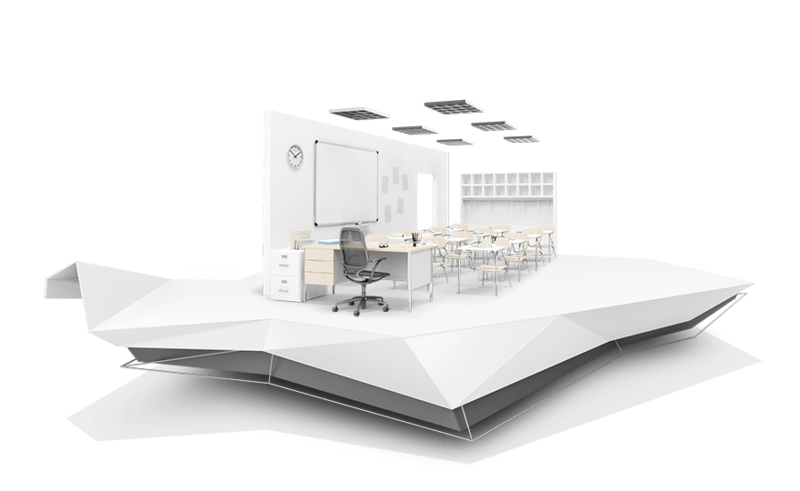 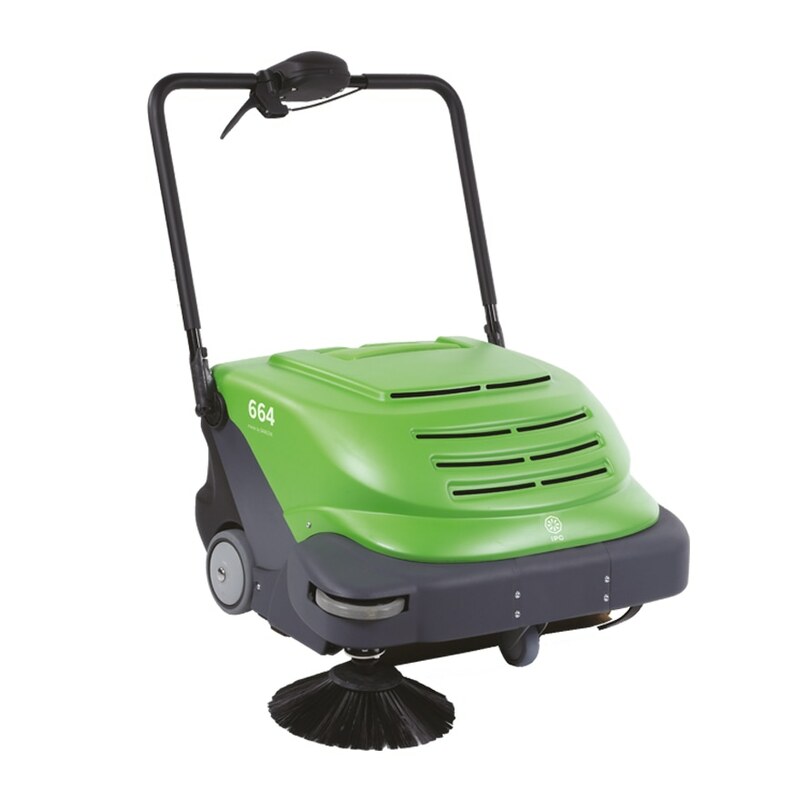 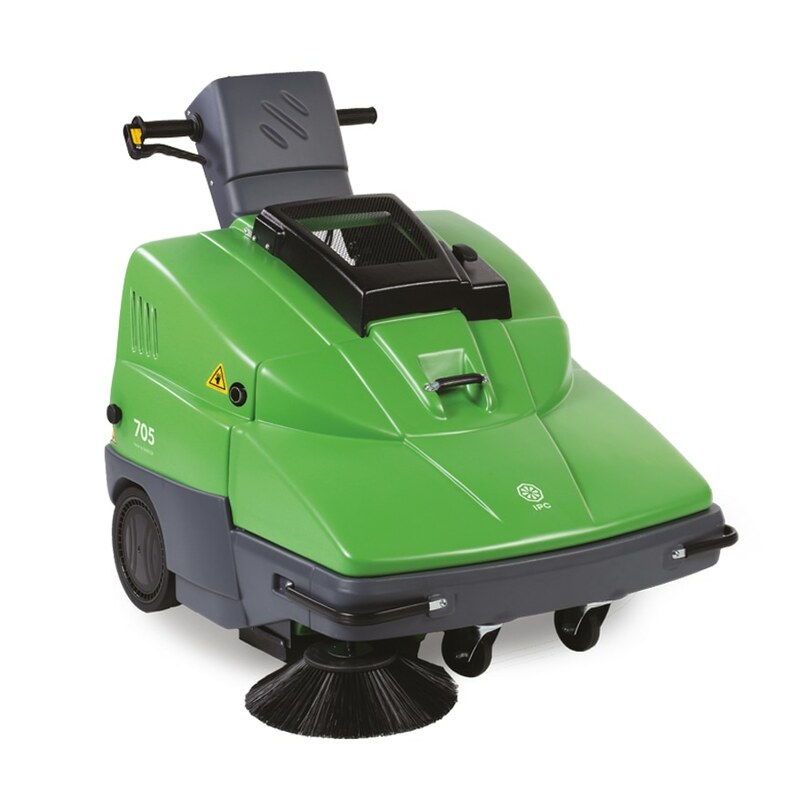 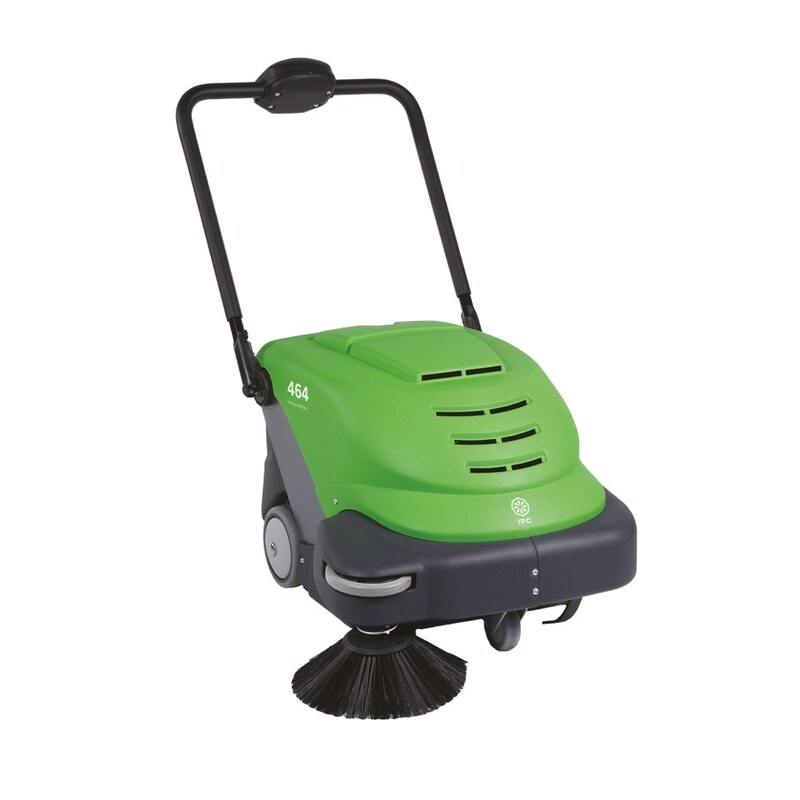 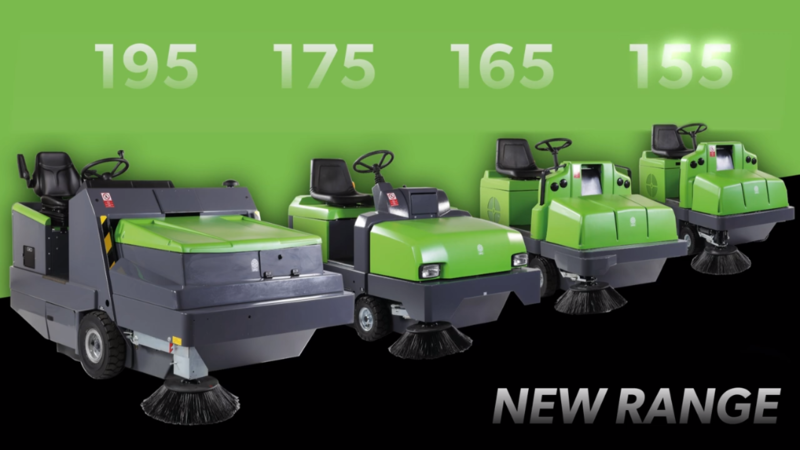 It easily removes dirt, residues and dust, with a productivity up to 20,500 m2/h. 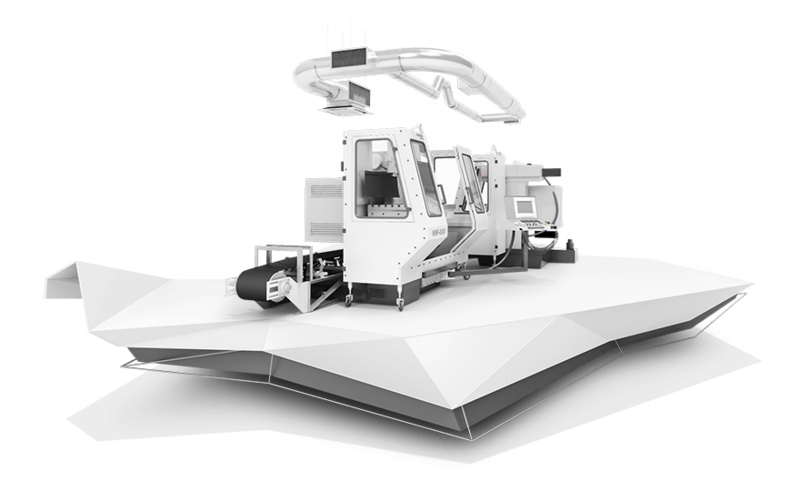 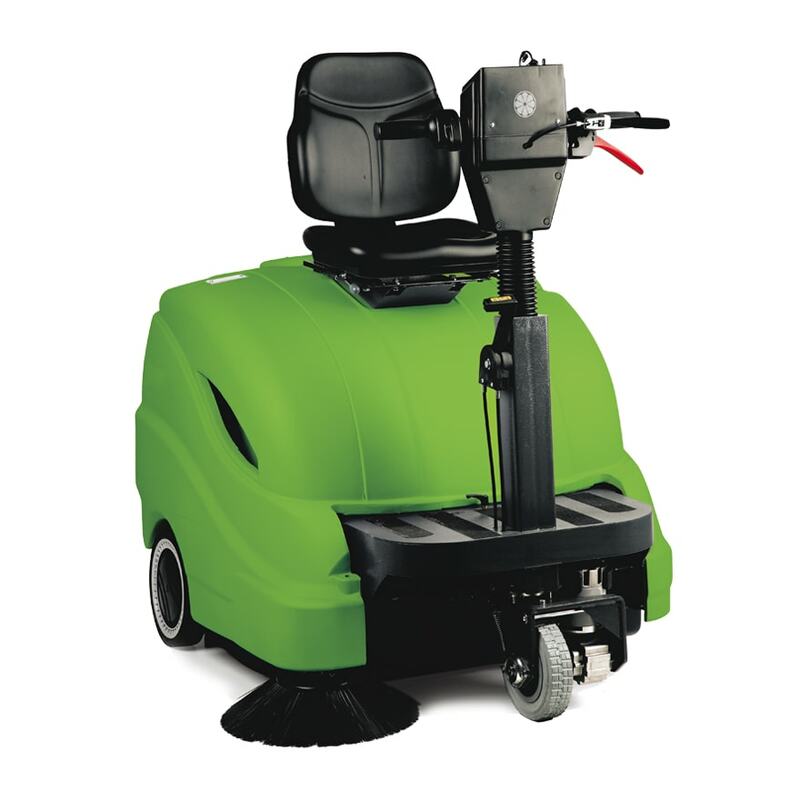 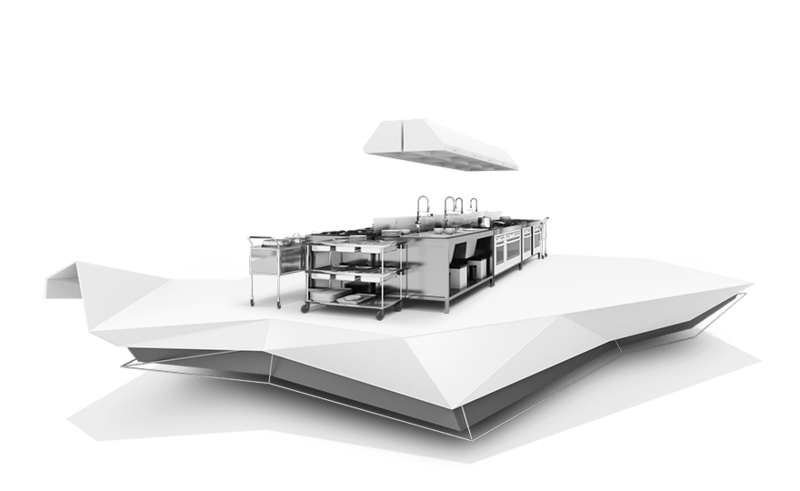 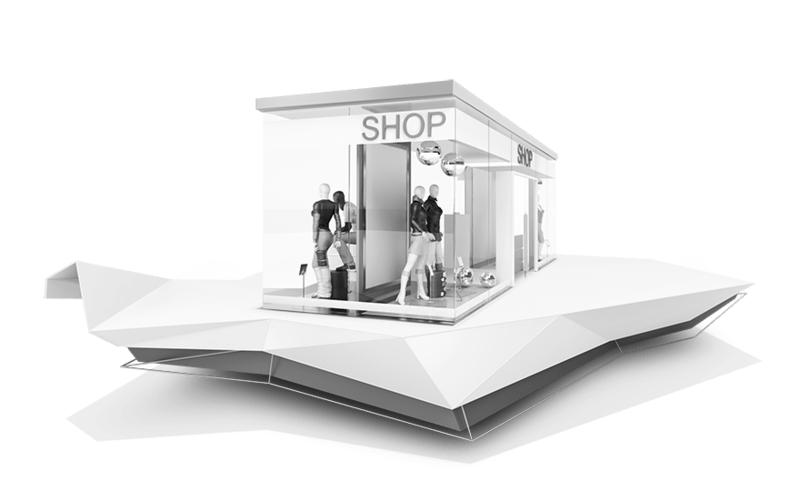 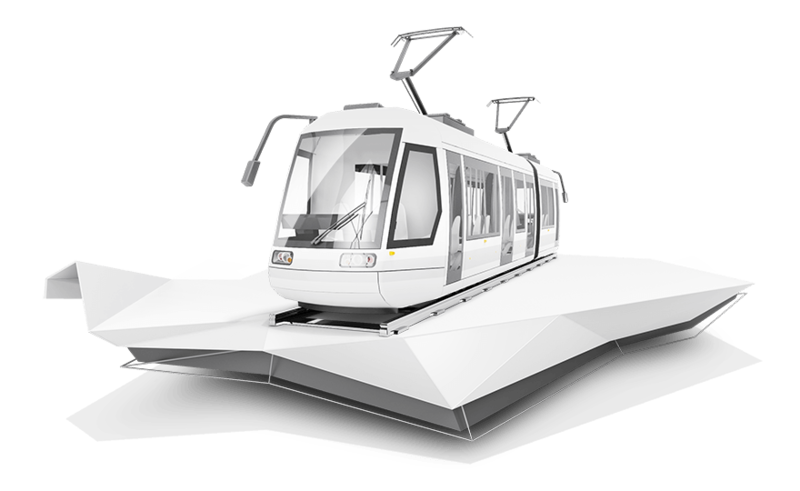 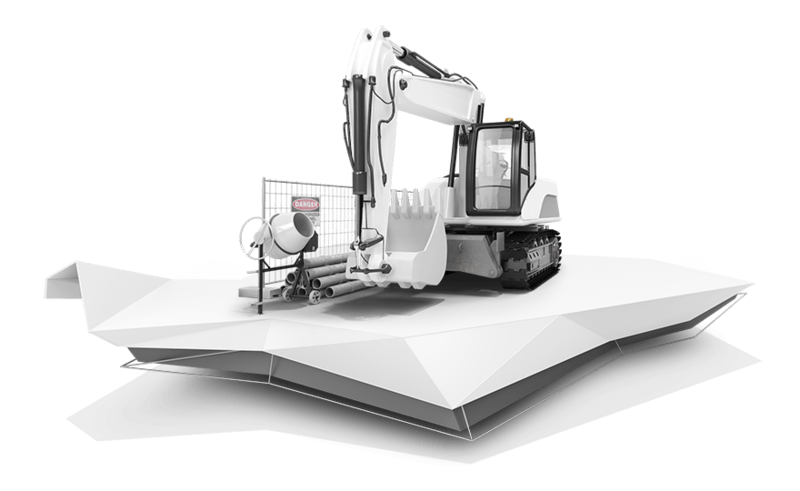 In addition, its numerous accessories and options facilitate cleaning work and operator comfort. 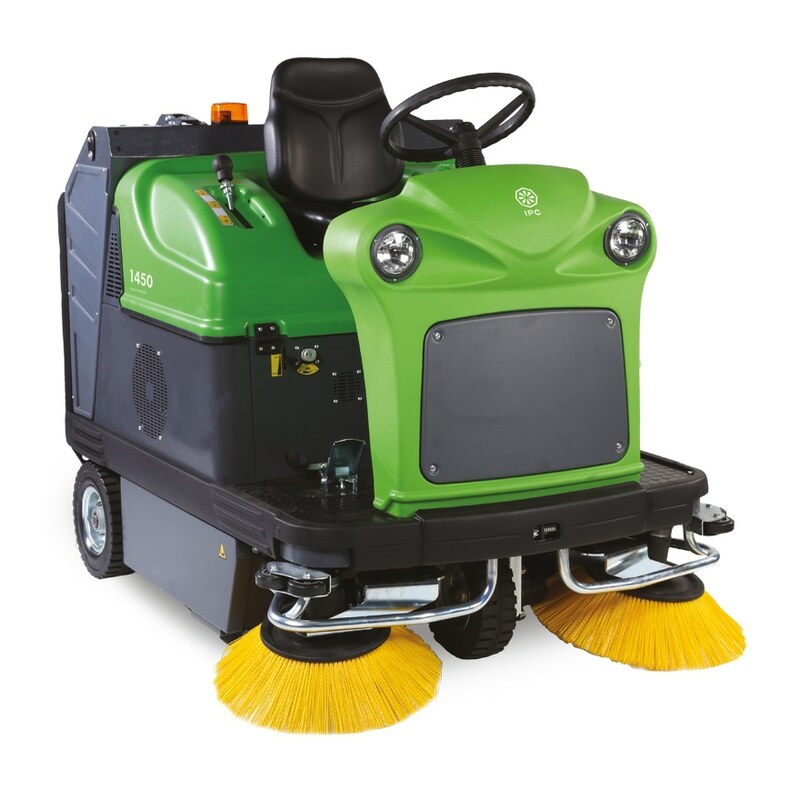 This man-on-board sweeper can be used both indoors and outdoors, depending on the version chosen: battery, petrol, diesel and LPG.